In this conscious conversation, we’ll have intimate discussions with leaders who have taken a stakeholder engagement approach. We’ve selected leaders who have each focused on a different stakeholder and have used that stakeholder relationship as a source of competitive advantage. 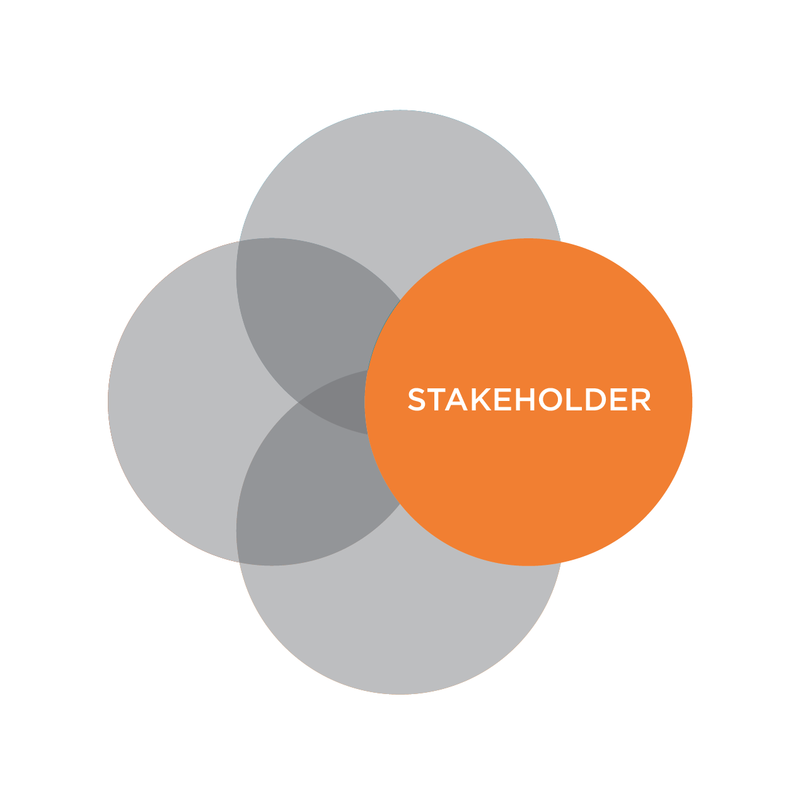 Each has also found a way to successfully manage the tradeoffs among competing stakeholder demands. After our leaders share insights from their experiences with engaging stakeholders, we’ll shift into small groups in which the leaders will help apply their ideas and practices to the challenges of the attendees. Bring your questions and challenges around engaging stakeholders and conscious management to share with the group. After the program, we’ll then adjourn to Scholars at 25 School St. and raise a glass together to celebrate the holidays. Our mission is to connect, educate and inspire leaders and workers to consciously build businesses that positively impact the world. Members of the Boston chapter of Conscious Capitalism are diverse individuals who recognize the power of capitalism to improve the human condition and create enduring value for all stakeholders. We come from organizations large and small, at different stages of our careers, from CEO to student. We’re bound by our common curiosity about these ideas and the desire to create change in organizations and society.